With Learn French & Visit France ! 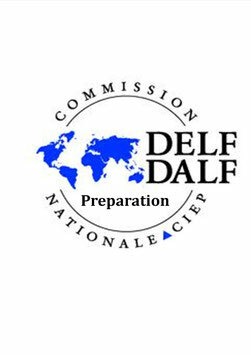 DELF and DALF are diplomas administered by the French Ministry of Education which are recognised everywhere in the world. 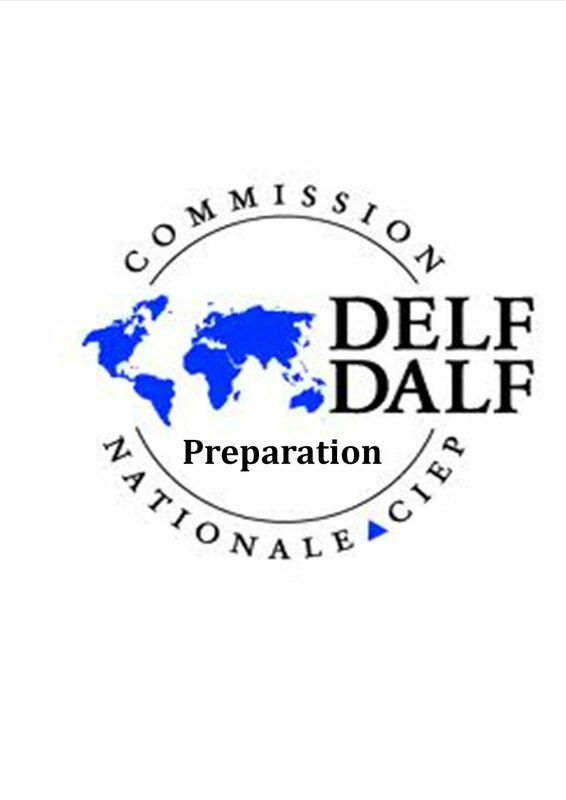 The DELF and DALF are offered in 154 countries and at 900 exam centres in the world. It adds credibility and importance to your resume. The diplomas are recognised everywhere in the world and valued by French and European employers. Taking these exams is an opportunity to find out what your real level of French is and to get your French skills certified. - written comprehension and expression. The teacher will help you prepare to pass the exam. She will provide you with exercises and sample tests and help you strengthen your weak areas. By the end of the programme, you will be prepared to pass the test in one of the examination centres located throughout Europe or in the world . You will need nearly 2 sessions of 12 lessons (1 hour lesson + homework corrected by your teacher ) in order to be ready to pass the exam according to your level. Your teacher will evaluate your level and you will work with specific DELF preparation books sold in bookshops or Amazon. This level recognises basic knowledge. It is the most basic level at which a language is used, called the "discovery" stage. At this stage, the learner can interact in a simple way: he/she can speak about him/herself and his/her immediate environment. DELF A2 is based on the same principle: it recognises the linguistic competency of a basic user, considered as a social actor. The candidate can communicate in simple and routine tasks requiring the most common polite phrases and exchanges of information. Language users at level C1 are independent. They can express themselves fluently and spontaneously. They have a large vocabulary and can choose the appropriate expression to introduce their comments. They can produce clear, well-structured discourse without hesitation and which shows controlled use of structures. C2 users' proficiency in the language is illustrated by precision, appropriateness and fluency of expression. C2 candidates are capable of using the language for academic and advanced-level purposes. People who have passed the DALF (C1 or C2) are exempt from taking language tests for entrance into French universities.